When you are faced with a missing tooth, there are a few options you can consider to restore your smile. 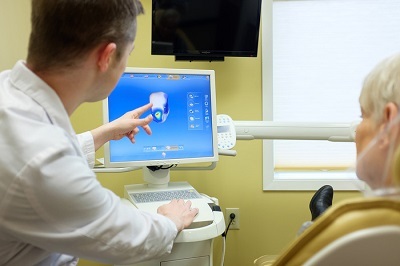 Modern dental prosthetics offers a variety of viable solutions for people, regardless of their age and budget. Many people choose dental implants because they are totally secure and no other teeth need to be treated to replace the missing tooth. Bridges and dentures are also popular alternatives. 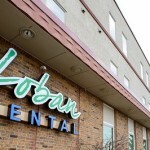 If you would like to learn more about your tooth replacement options to improve your smile, schedule a consultation to speak with Dr Loban. Call 218-722-1715 or connect with us online!